Over 9000 schools nationwide were rated by US News and World Report for the latest best schools report. 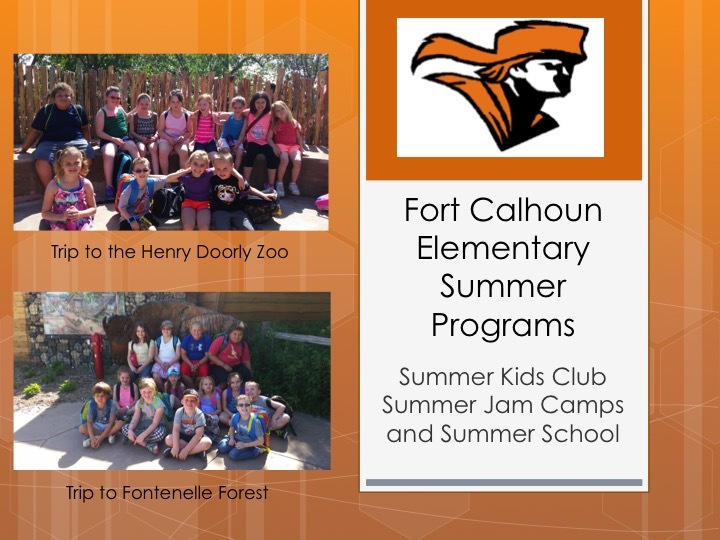 Fort Calhoun High School was both State and Nationally ranked and is a Bronze Medal Winner for 2016. 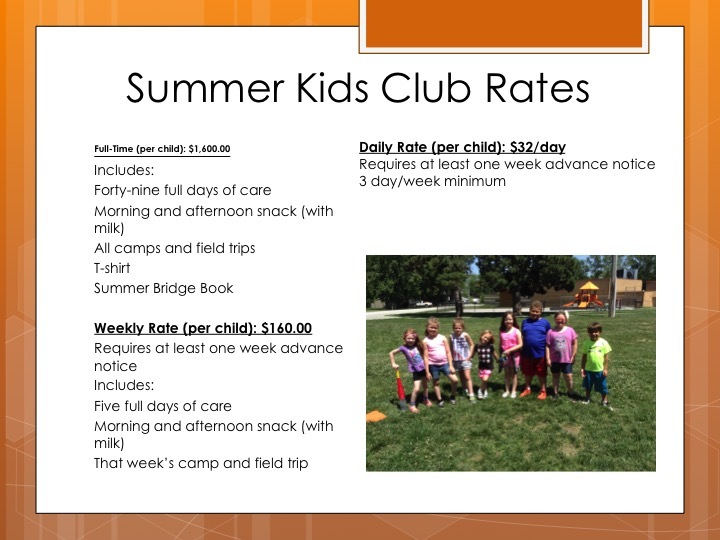 Four criteria are used in determining these distinctions. They are proficiency on state assessment tests, graduation rates, preparedness of students for college, and how the schools actually serve their students. 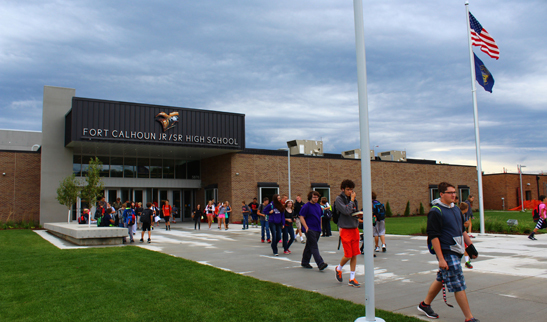 Fort Calhoun High School received high marks in all areas. Thank you to all our staff, parents, community, and our students for making “The Fort’ the best it can be! This entry was posted in Uncategorized on June 15, 2016 by Jennifer Gepson. 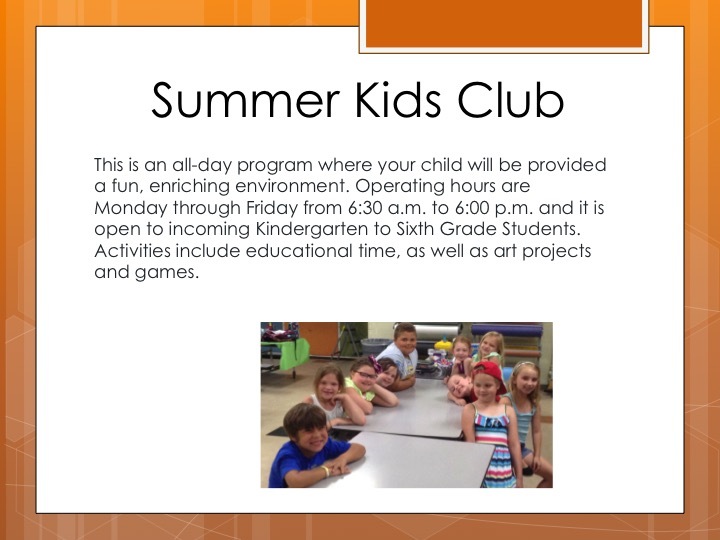 You’re invited to “Popsicles with the Principal” on Tuesday, July 19 at 6:00pm. This event is intended to celebrate our old playground before it gets removed and then provide updated information on the new playground going in soon. What a great event to say good bye to our old playground. Also, of course, come hang with Mr. Wagner. The event will conclude approximately at 7:00pm. 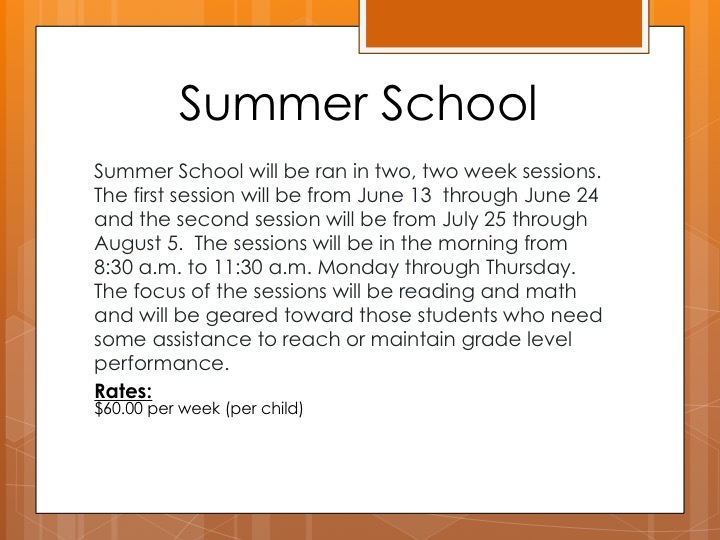 *Please pass this information on to all other parents of the elementary. **A Big THANK YOU to Kelli Shaner, Brook Bench, PFE, City Council, Board of Education and Dr. Johnson for their effort on making this new playground happen. 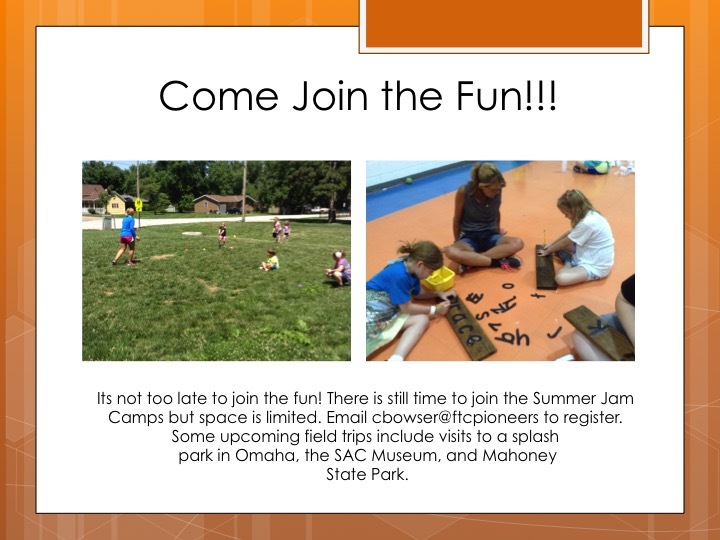 Hope to see you on the 19th! Have a great weekend. This entry was posted in Uncategorized on June 1, 2016 by Jennifer Gepson. 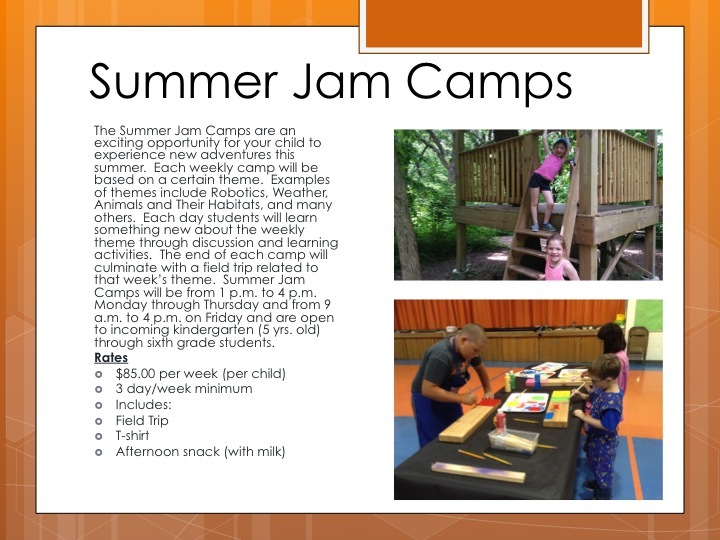 There is a lot going on in our Summer Programs and there is still time to enroll in our Summer Jam Camps. 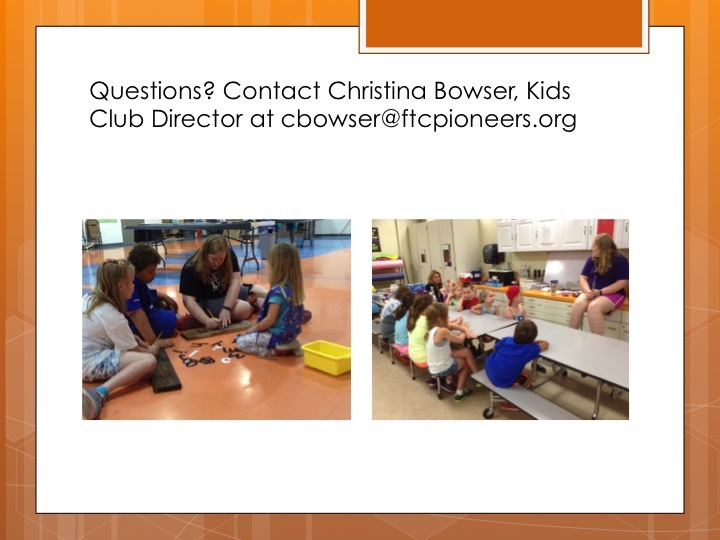 See details in the slides below or email Christina at cbowser@ftcpioneers.org. 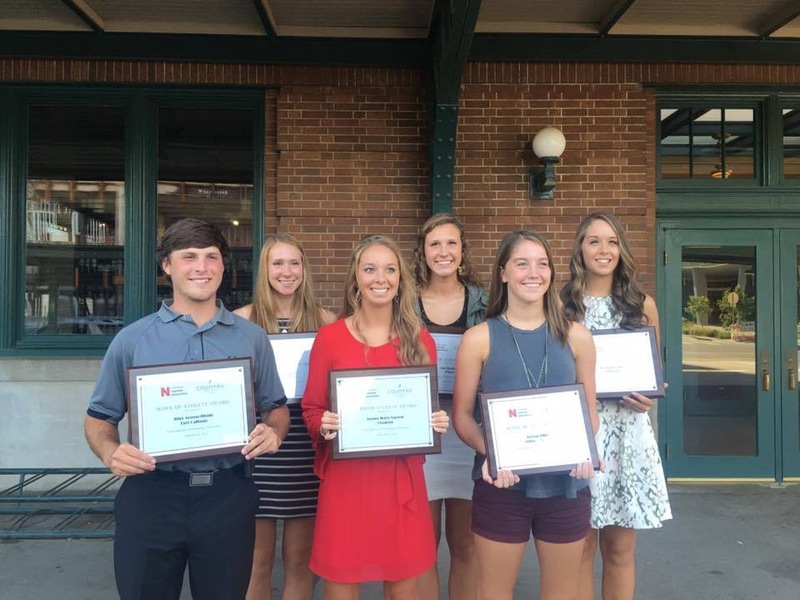 Eight seniors in the state of Nebraska were given the honor of the Nebraska Coaches Association Country Inn & Suites Scholarship. They held a banquet on Sunday July 24th in Lincoln at the Lincoln Station Great Hall. Fort Calhoun’s Riley Grosse-Rhode was one of the recipients along with other seniors from Holdrege, Fillmore Central, Pierce, Chadron, Omaha Central, Lexington, and Bruning-Davenport. This is a great honor for Riley! An excerpt from the program states “Riley Grosse-Rhode’s high school football coach credits him as being an uplifting leader that displays poise, intelligence, leadership and unselfishness.” The quarterback and senior captain participated in both football and baseball for each of his four high school years, earning 6 varsity letters and Academic All-State honors. He spent several hours helping younger Fort Calhoun baseball players with fielding and batting as a volunteer youth coach, and has earned numerous school achievement honors for his excellence in the classroom. The National Honor Society member is a 4.0 student and ranked at the top of his class. Riley plans to attend South Dakota State University, majoring in Agricultural and Biosystems Engineering.